Is the Google Webspam Team Too Draconian? 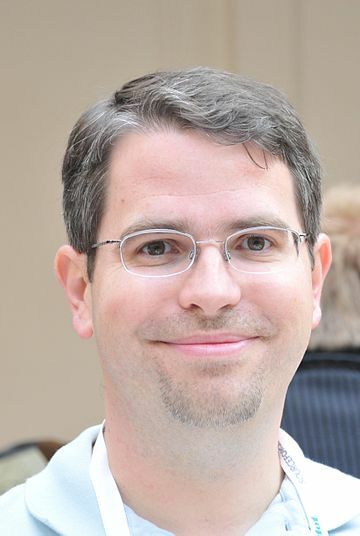 Google#s head of web spam, Matt Cutts. This led to a 60 day penalty. It still shocks me that Google will penalise a website even though it knows that there was no intention to game the system. People make mistakes. Someone could spend years raising awareness about a product or service and then 1 poorly constructed bit of code could lose them 60 days of business (at least). The argument for this seems to be that the client (in this case Google’s own Chrome) can ask for a reinclusion request once they have cleared up the problem. However, reinclusion requests are only possible when you know why you had the penalty. Unfortunately when you get a penalty the webmaster rarely knows why it has been applied. At least I did not when I had a big problem in 2010. I received a penalty and only by a chance conversation with the Adwords team did I find out the cause of my problem, which then allowed me to set about fixing it. Full transparency would surely be when Google send webmasters the details of the violation so that they can then act to resolve the problems. I am all for stomping out the link buyers (I see enough of them taking my business!) but what I do not understand is why Google cannot just devalue the bad links and let the good work still stand. Maybe the fear of a penalty is what stops some people from buying links. But in this case they were just buying advertising that flowed page rank (in error).